Easy access to preventive and acute primary care, plus chronic care coordination, will help you stay well and get treatment when and where you need it. 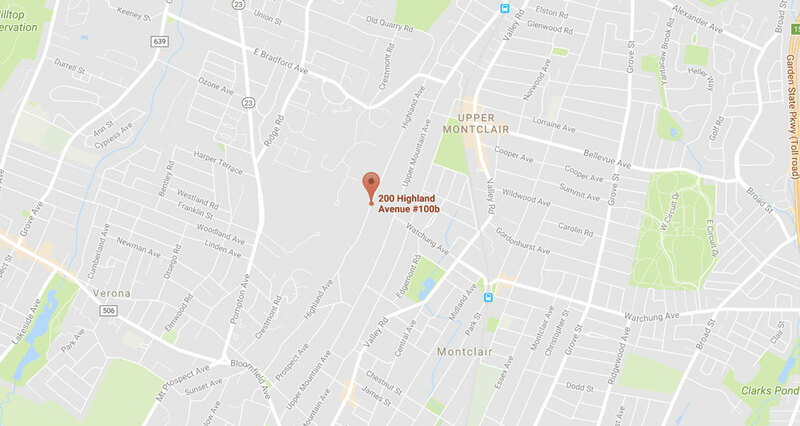 We offer easy access to care serving the Montclair, Bloomfield and Glen Ridge area. Office appointments; same-day and evening appointments; after-hours care; eCare – online diagnosis and treatment; and our secure MyPatientPortal are available. Major health insurance plans are accepted. Preview our new patient forms and office policies. Request an appointment or become a new patient today.